The police on Monday docked a 26 -year -old man,Toyin Sunday, at a Badagry Chief Magistrates’ Court near Lagos for allegedly stealing a mobile phone worth N7000 from a church. The accused, whose address was not mentioned, is facing a charge of stealing. The prosecutor, Insp. 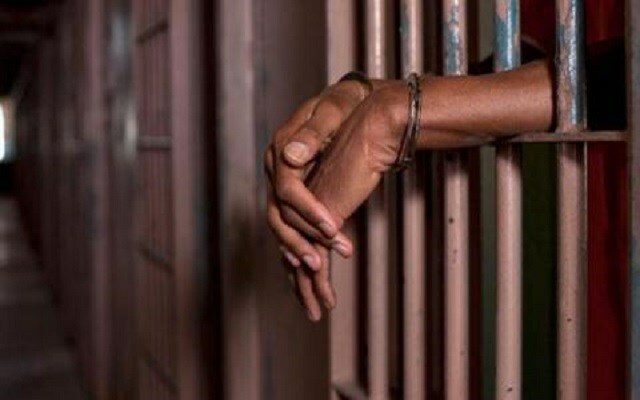 Akpan Ikem, told the court that the accused committed the offence on Feb. 14 at the Cherubim and Seraphim Church, Akorokoji area of Seme in Badagry. The prosecutor said that the phone was the property of one Noah Gbeliho. Ikem said that the accused entered the church building through its entrance door that was opened ,saw the cell phone by the altar and stole it. According to the prosecutor, the complainant saw the accused before he left the premises of the church after perpetrating his act. The prosecutor said that the offence contravened Section 285 of the Criminal Code of Lagos State, 2011. Chief Magistrate Jimoh Adefioye granted bail of N20, 000 to the accused and a surety in like sum.